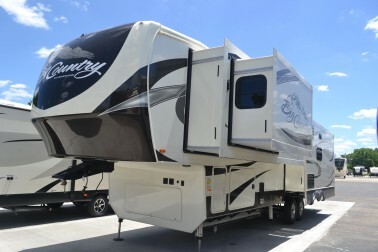 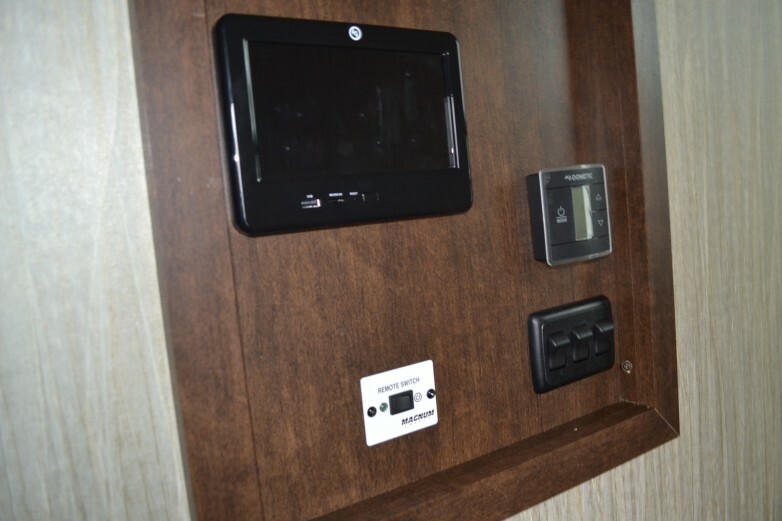 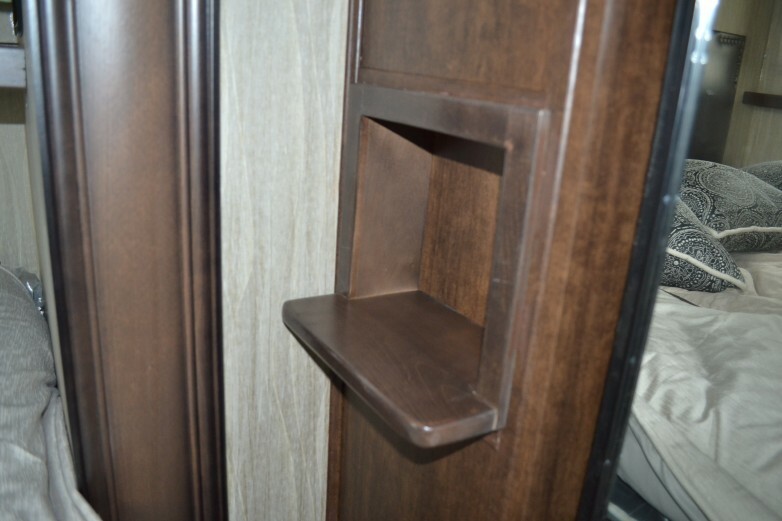 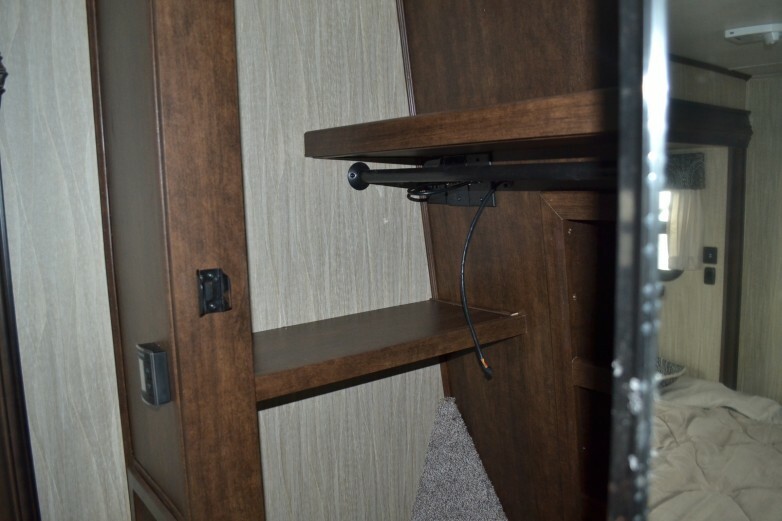 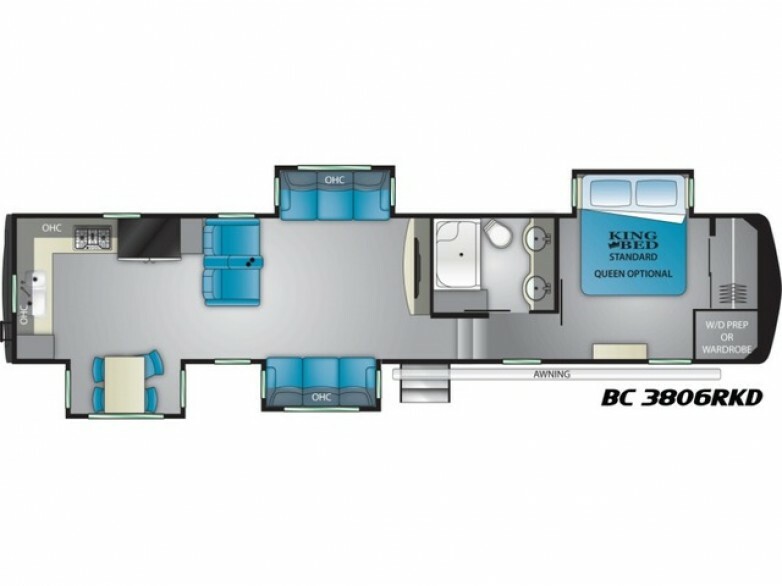 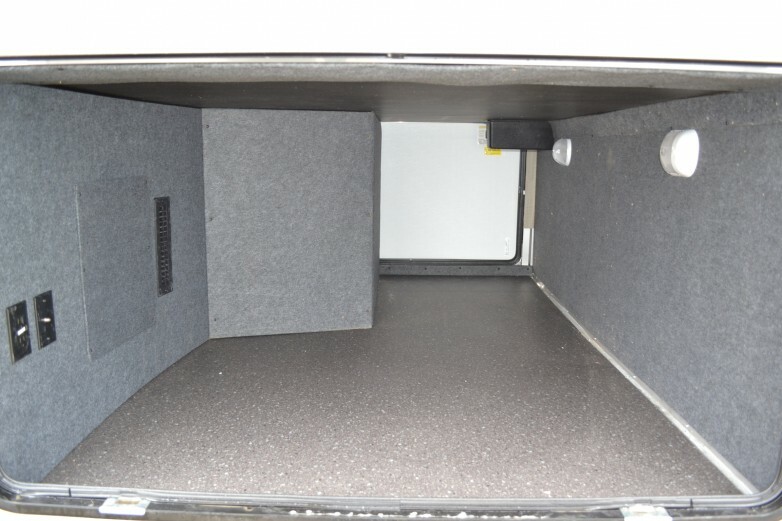 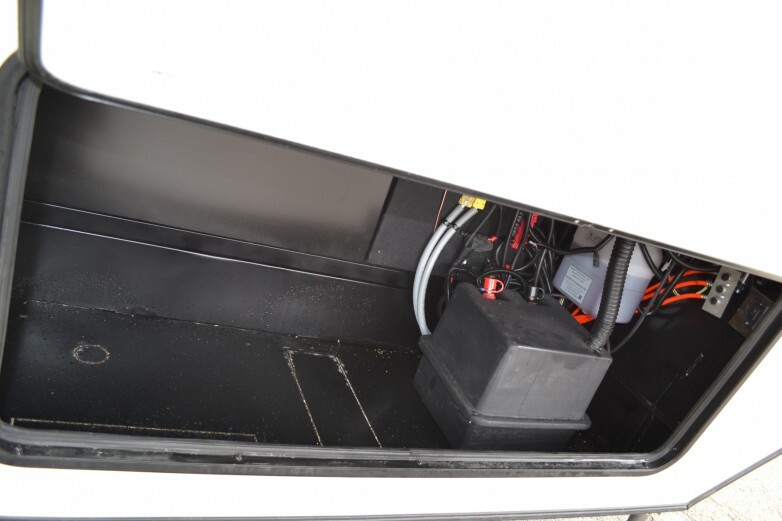 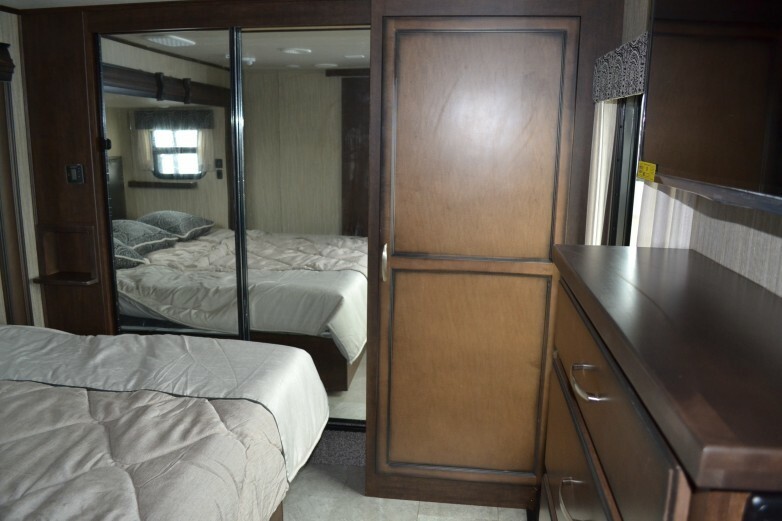 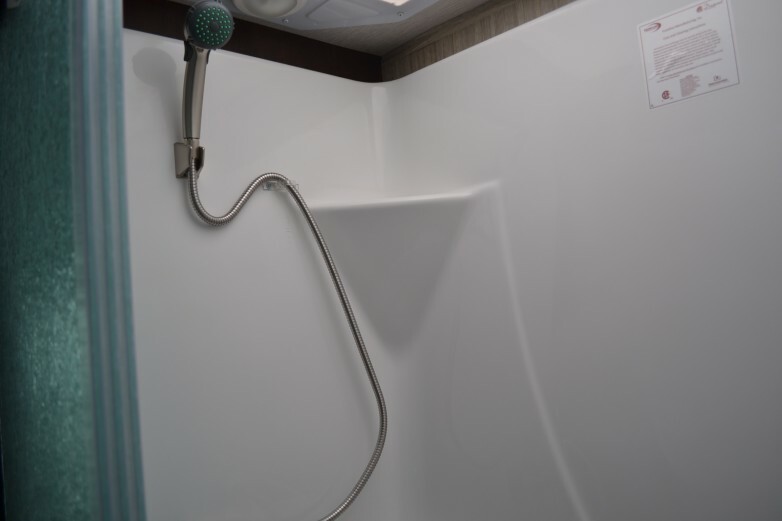 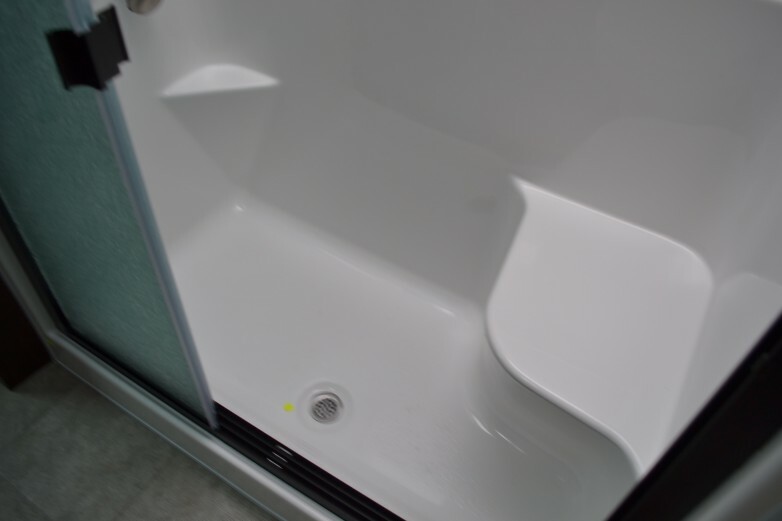 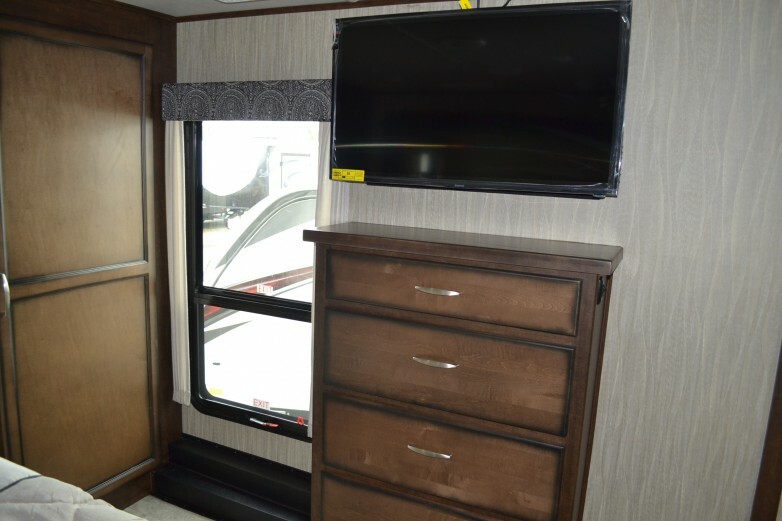 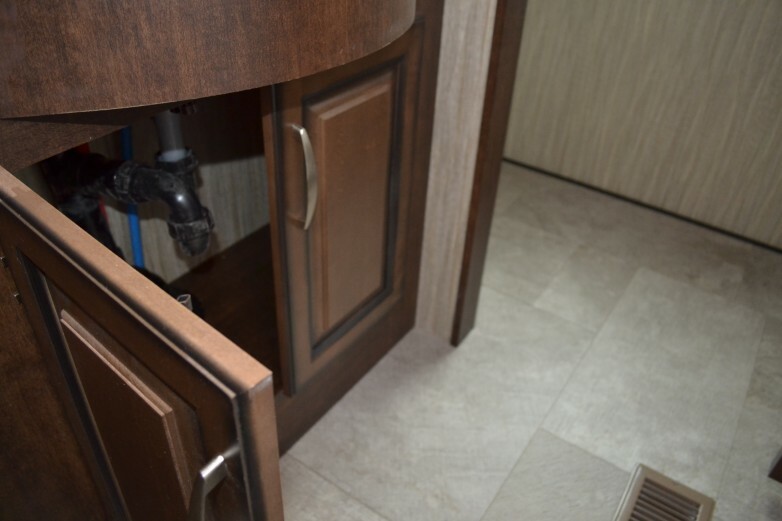 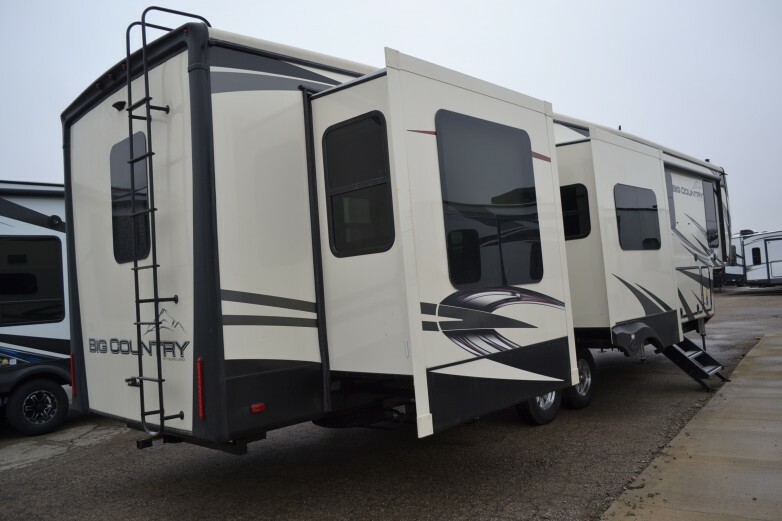 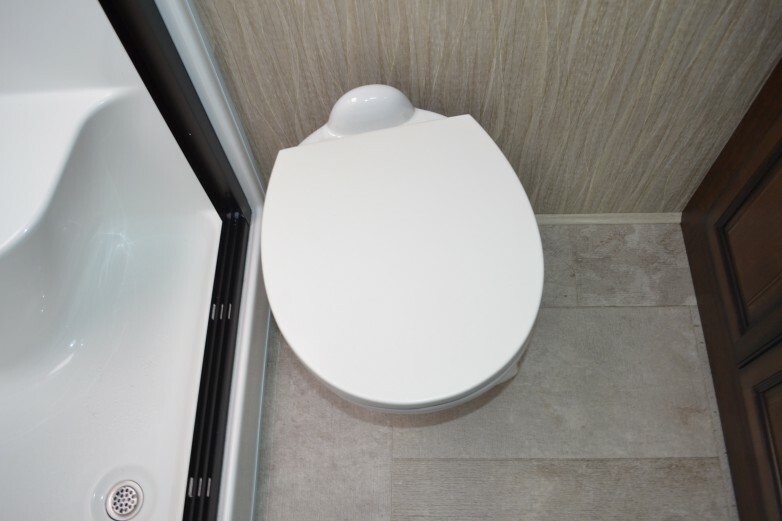 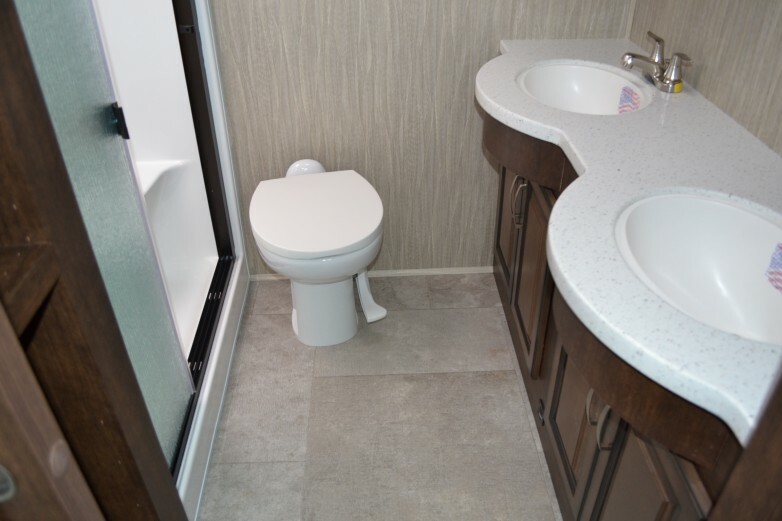 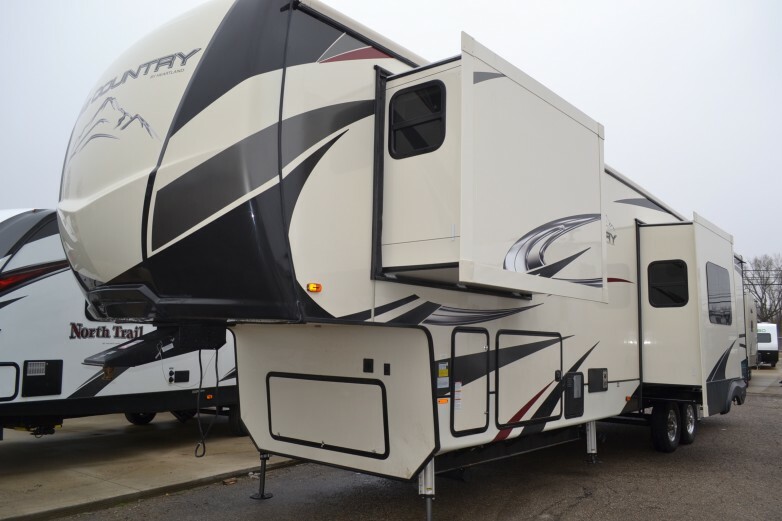 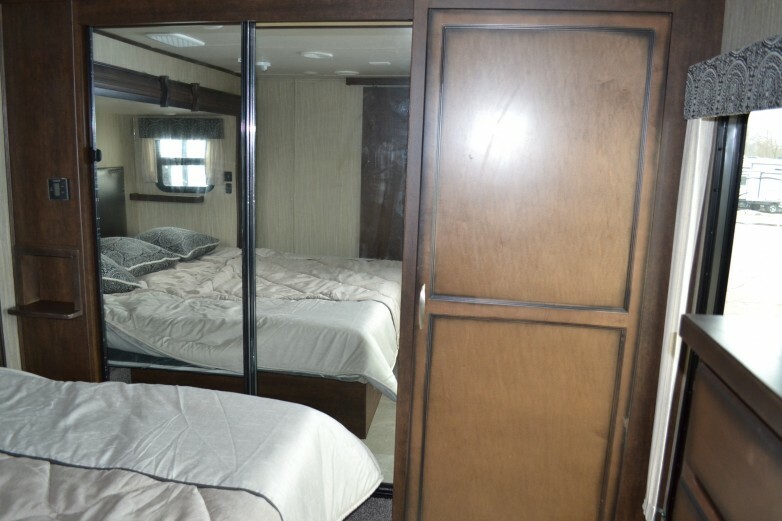 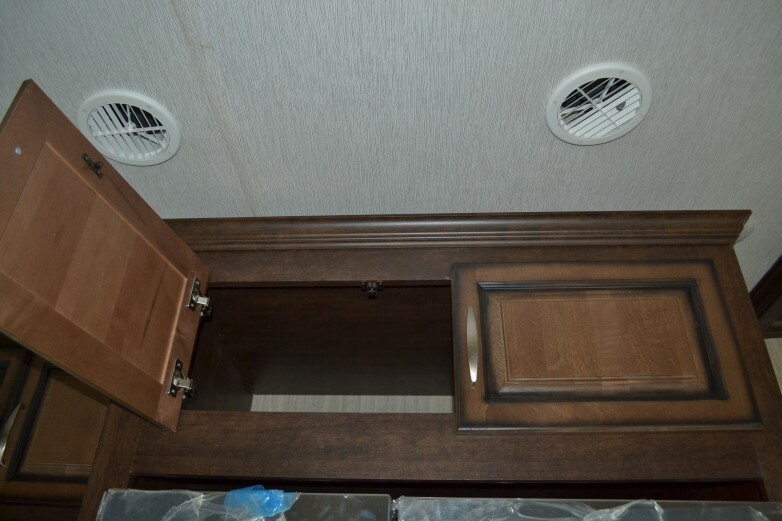 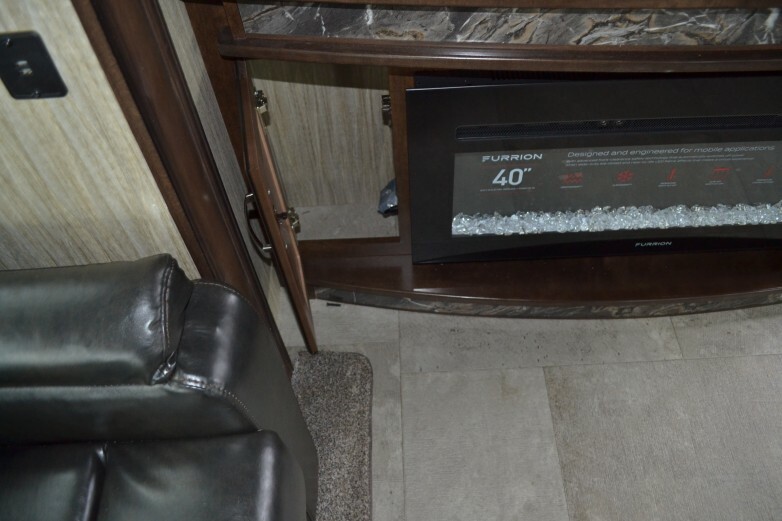 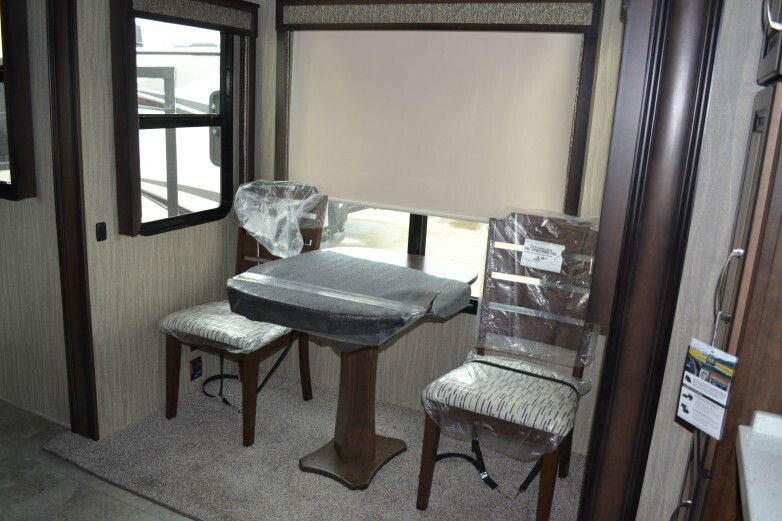 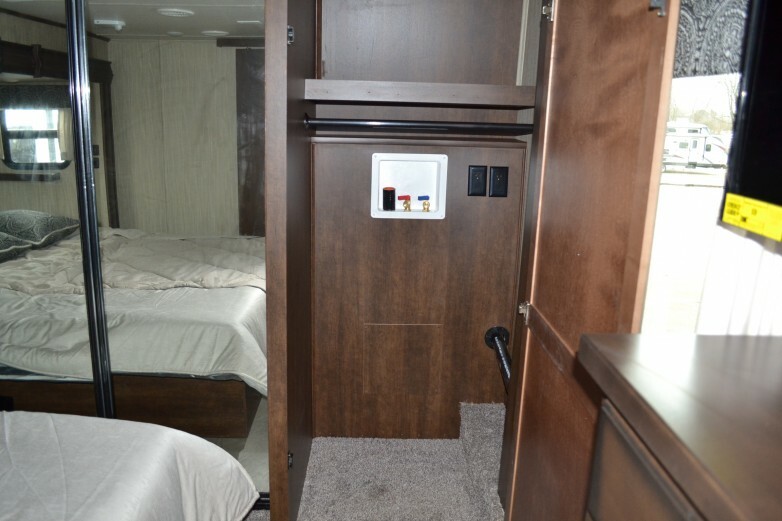 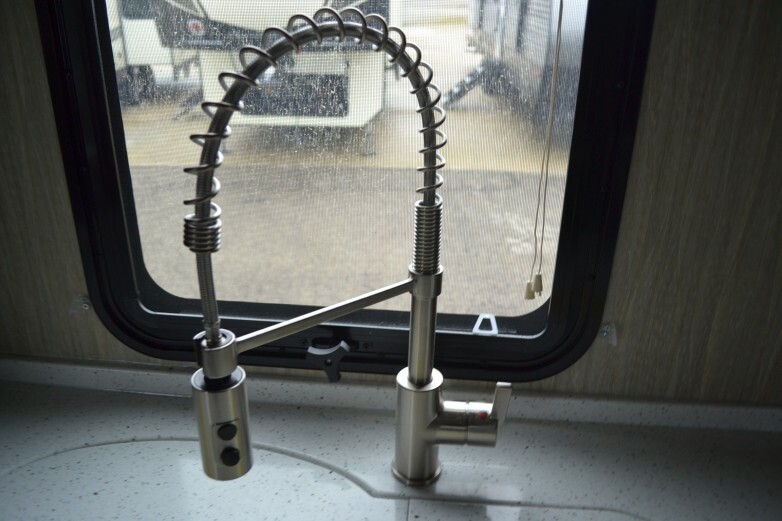 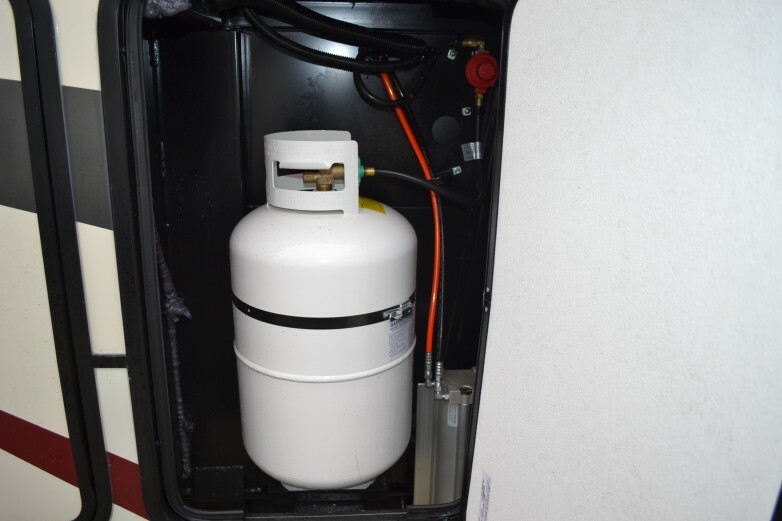 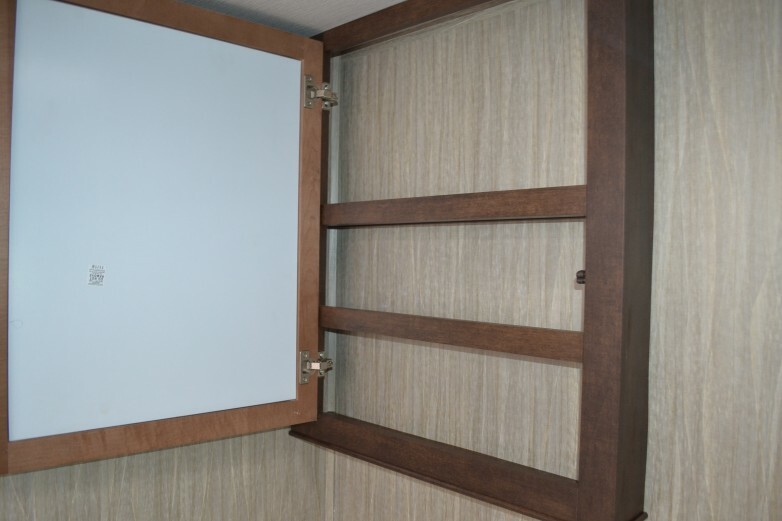 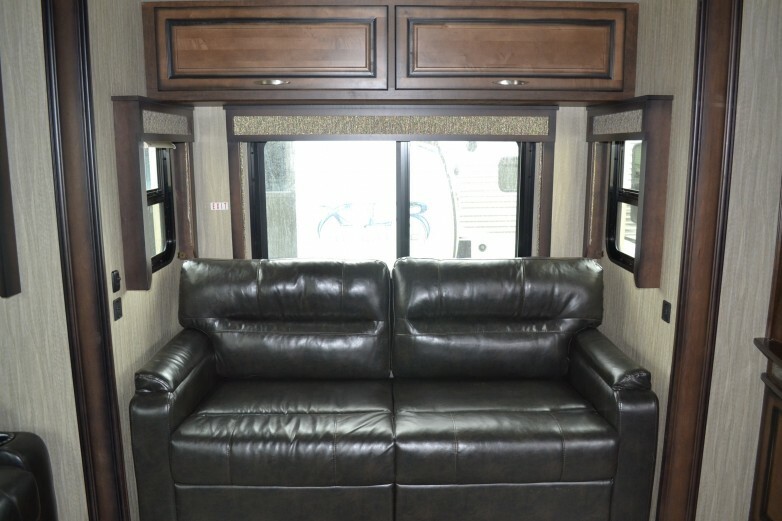 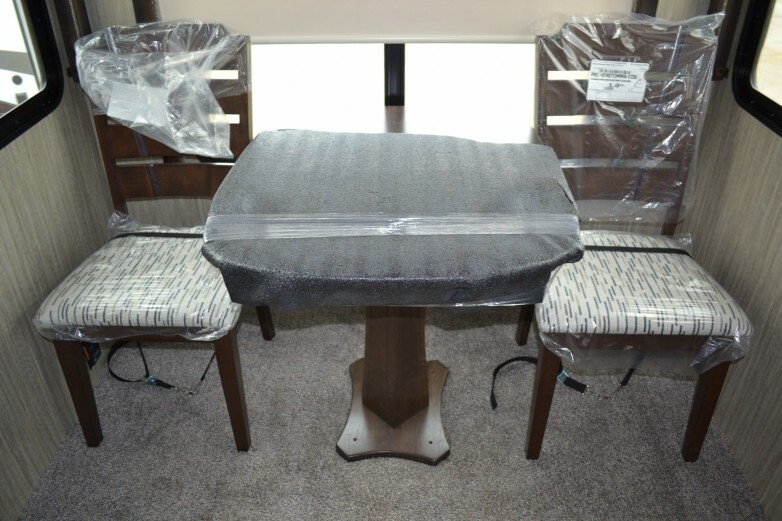 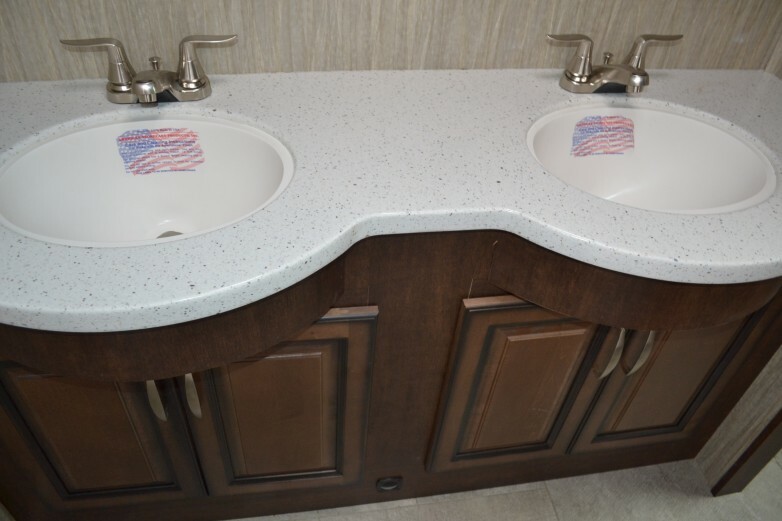 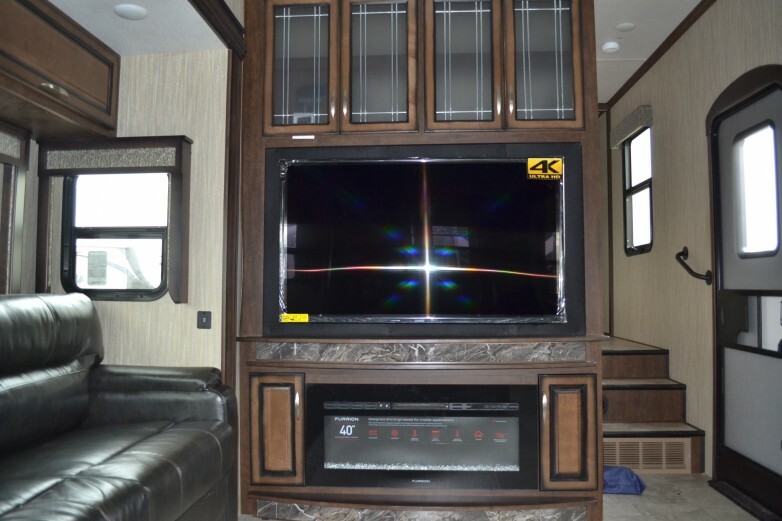 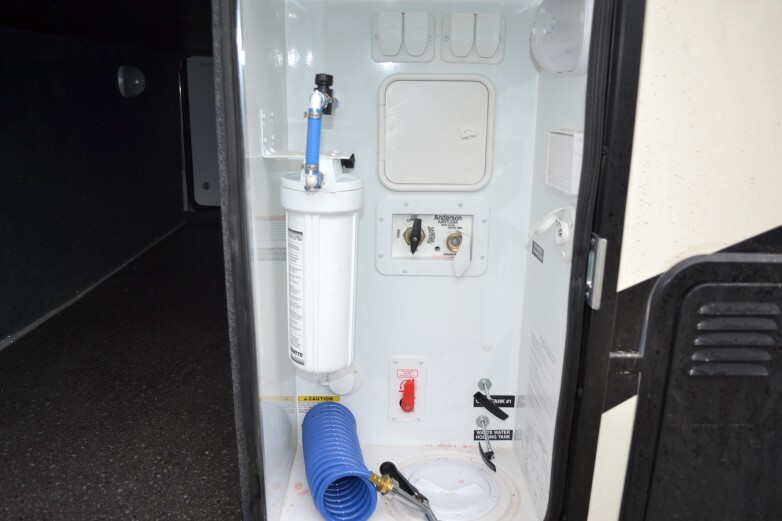 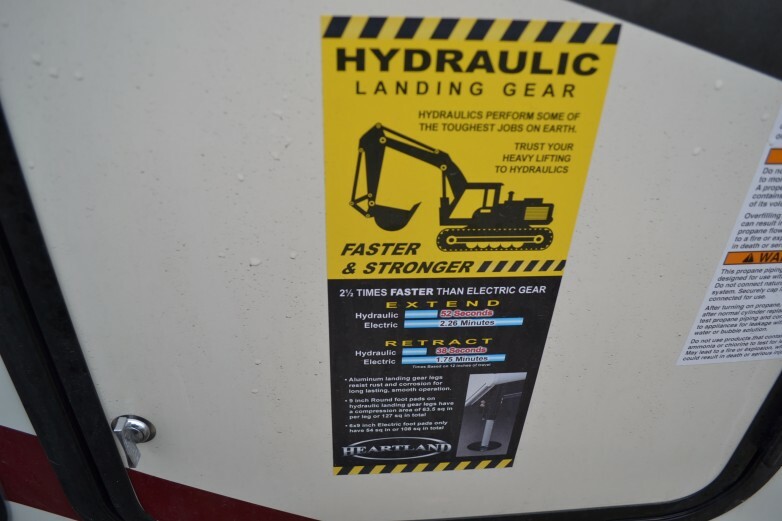 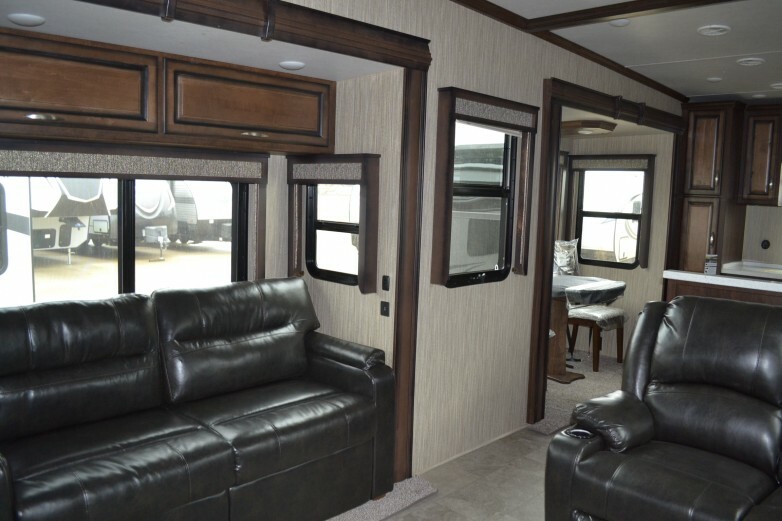 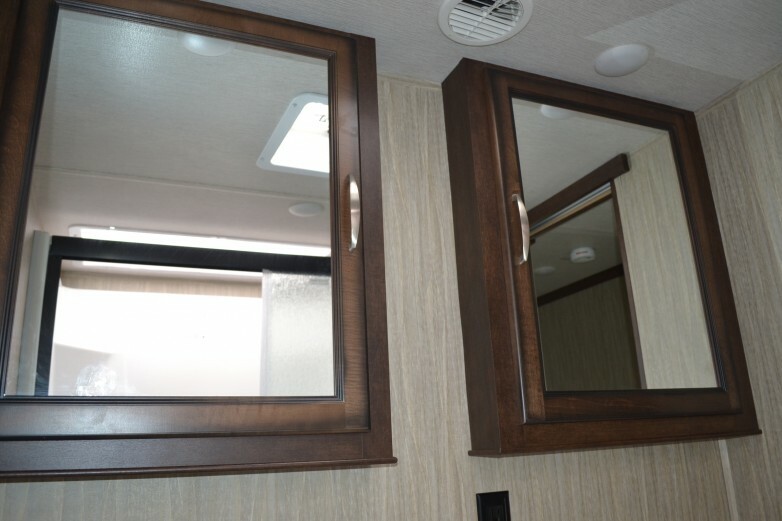 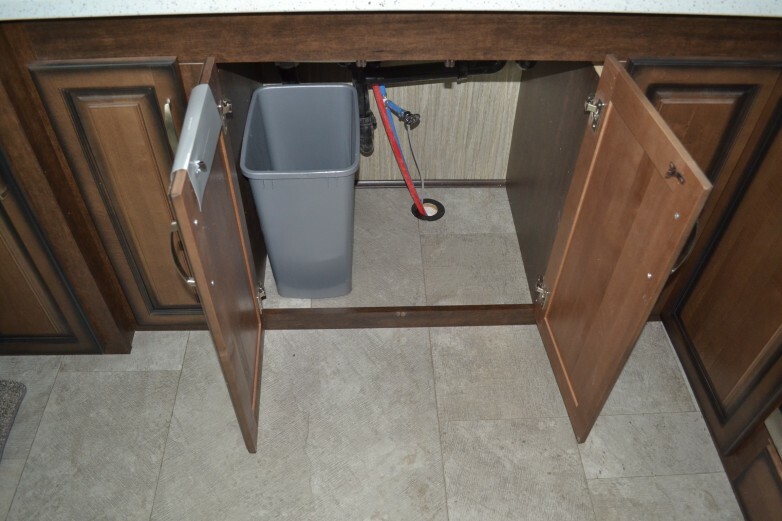 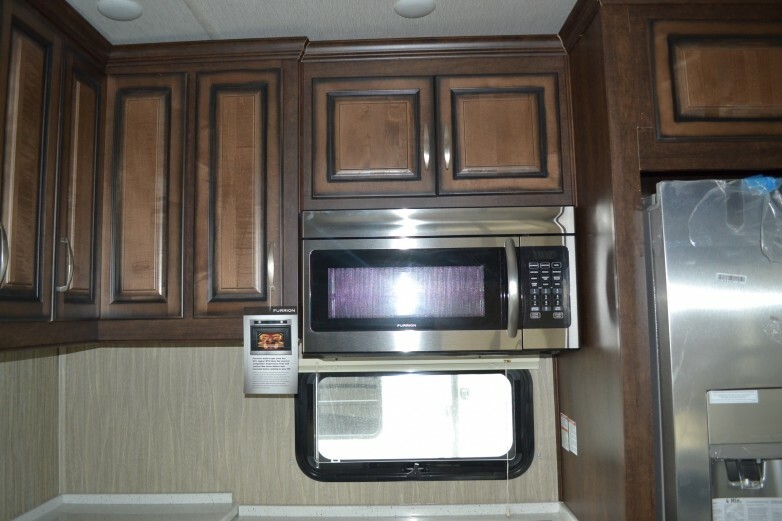 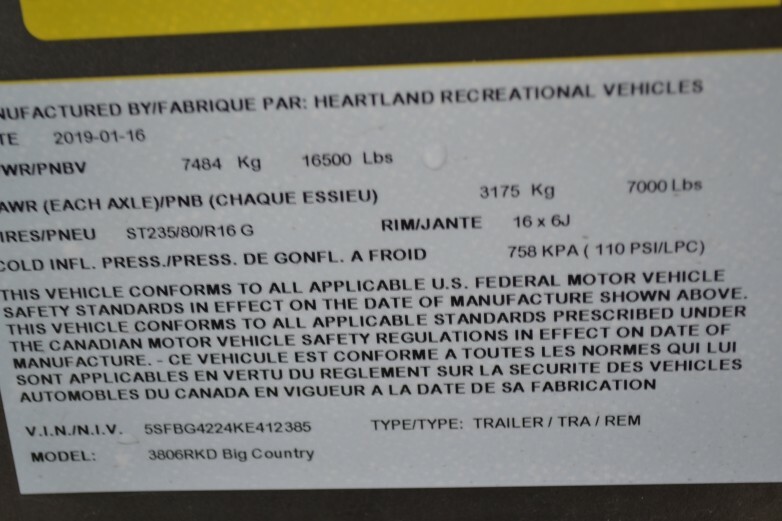 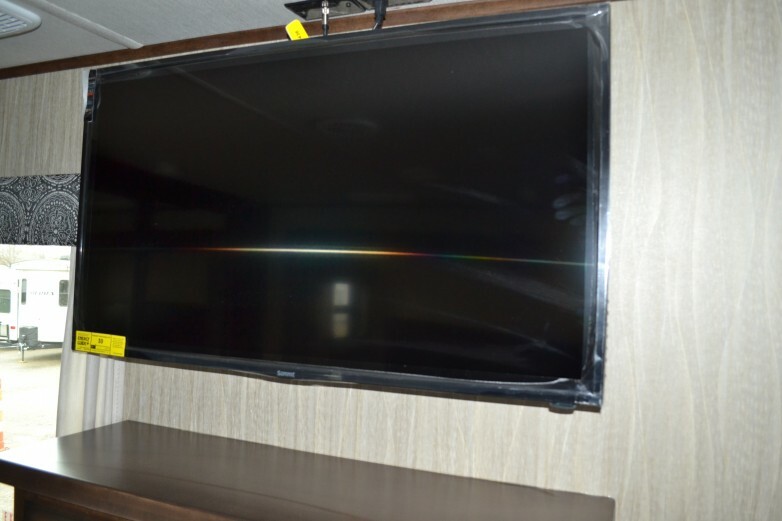 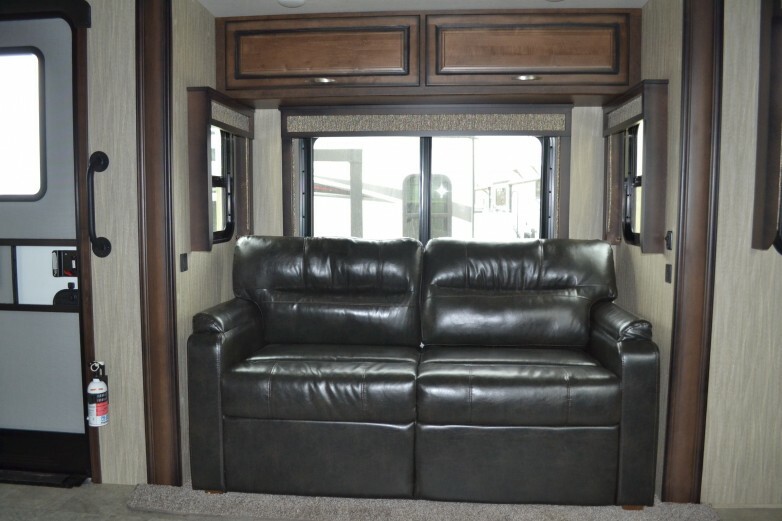 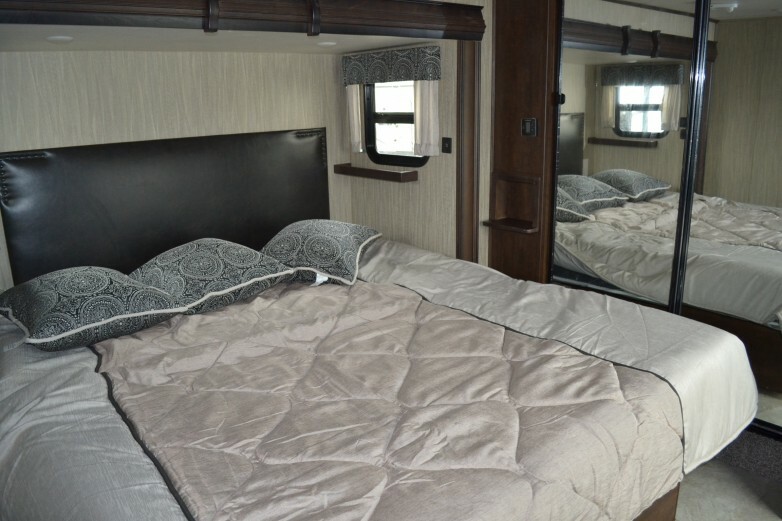 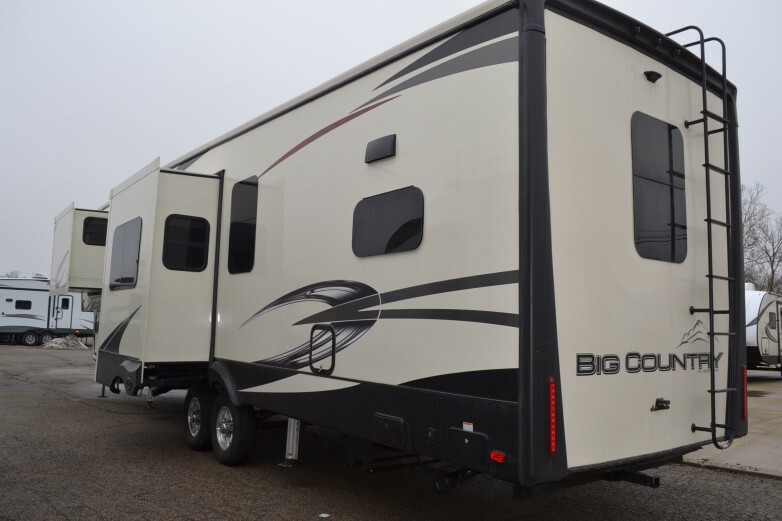 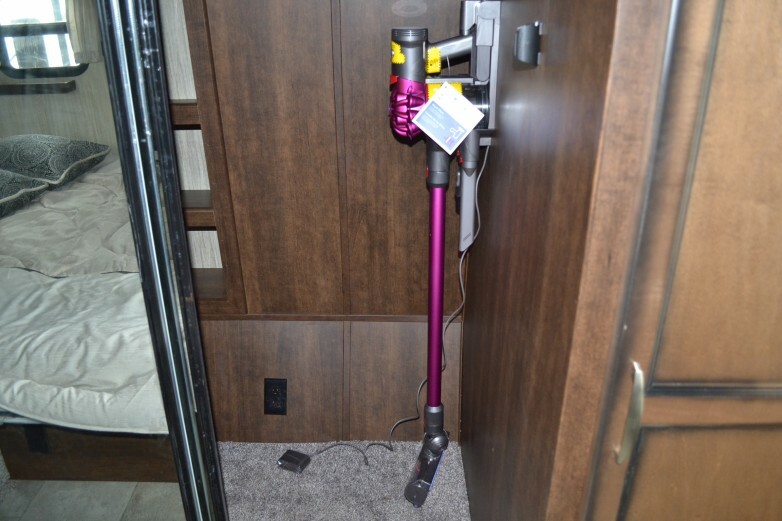 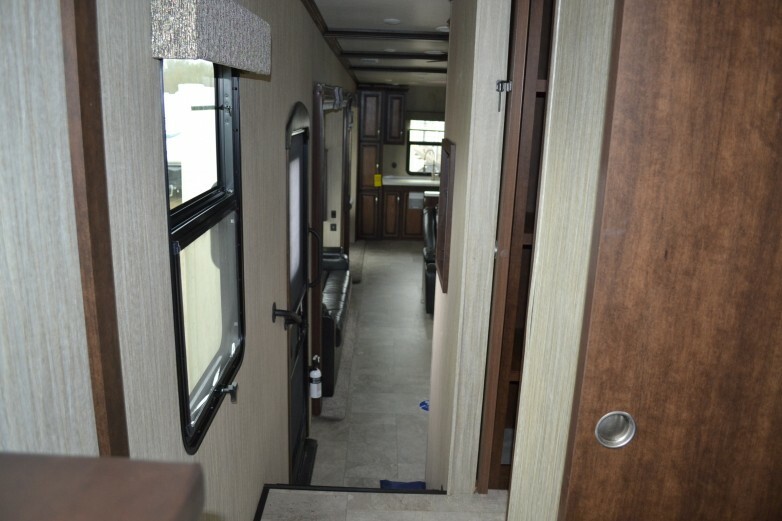 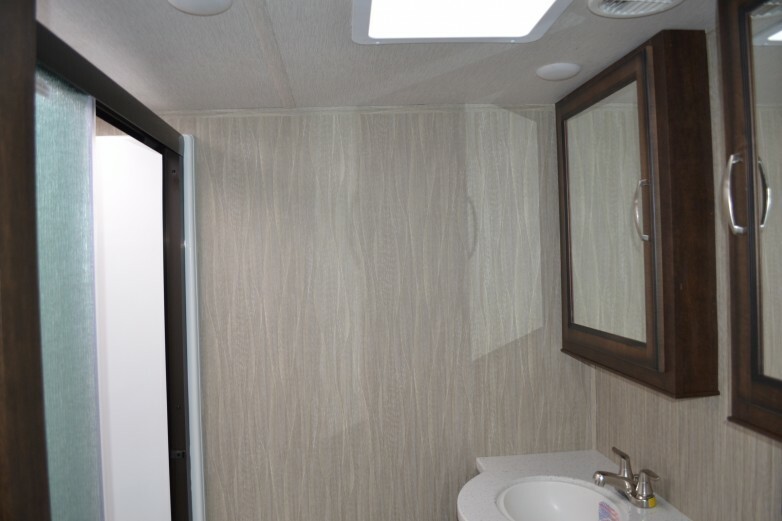 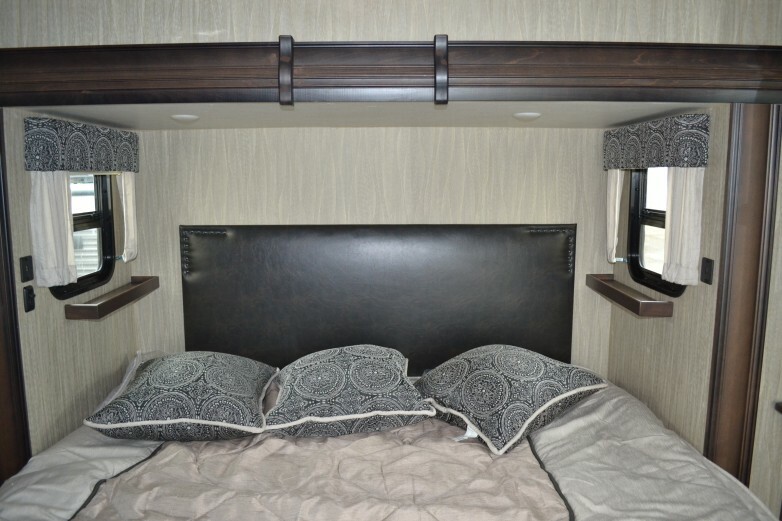 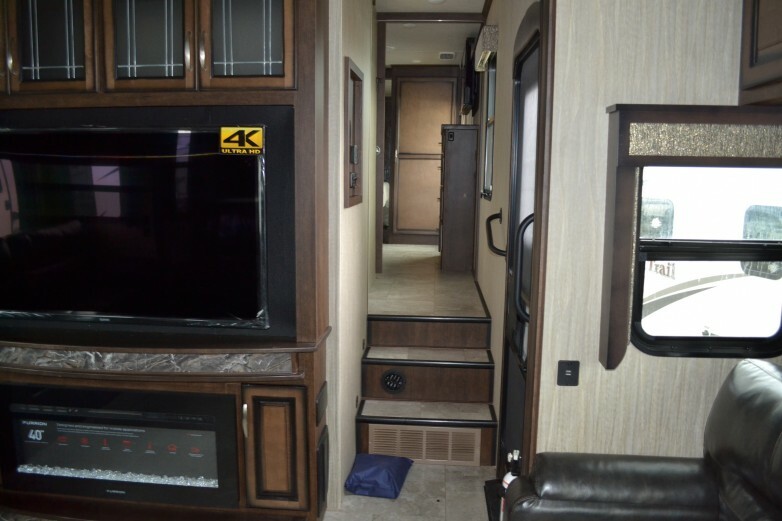 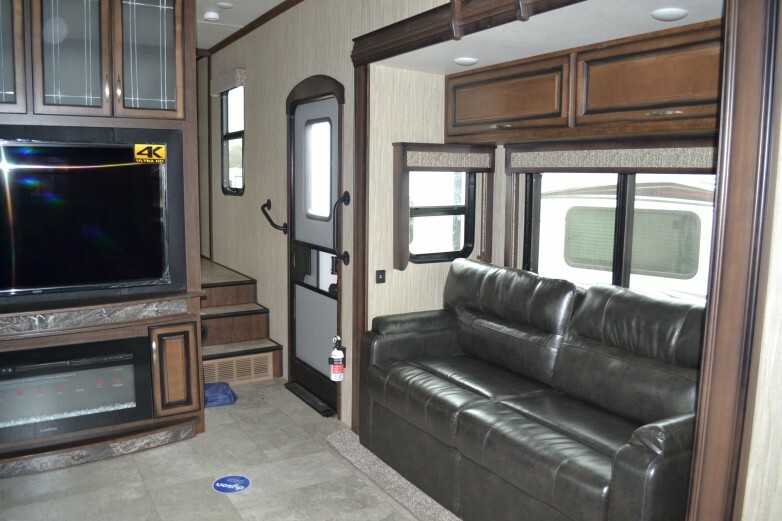 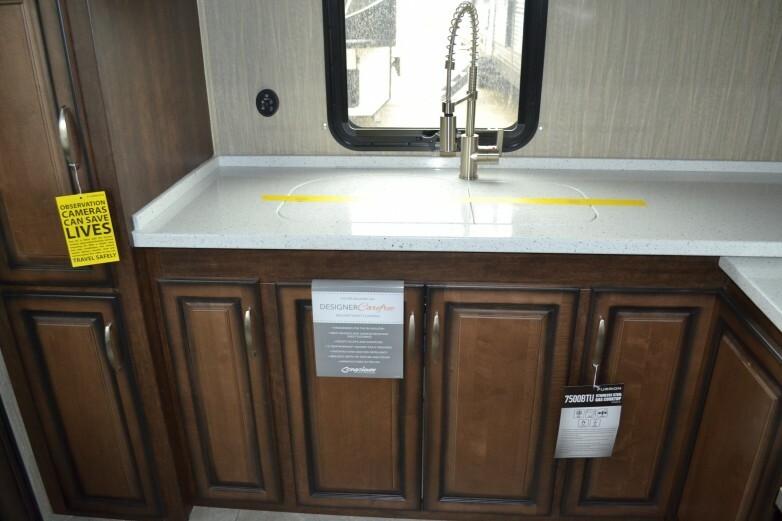 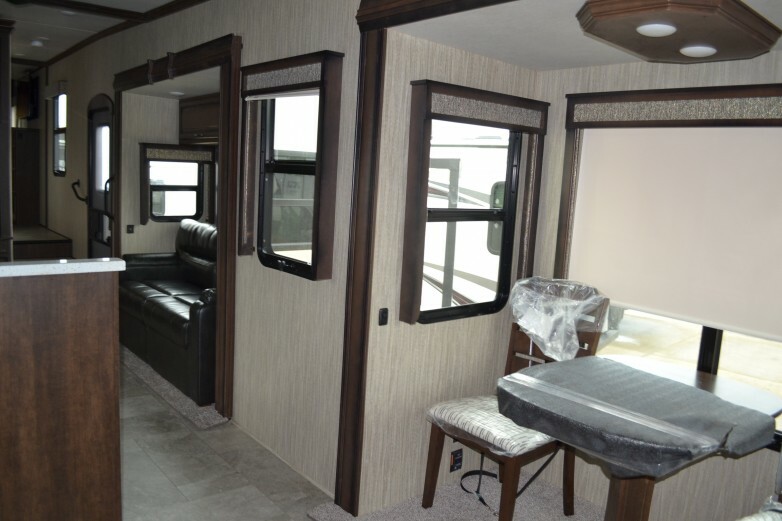 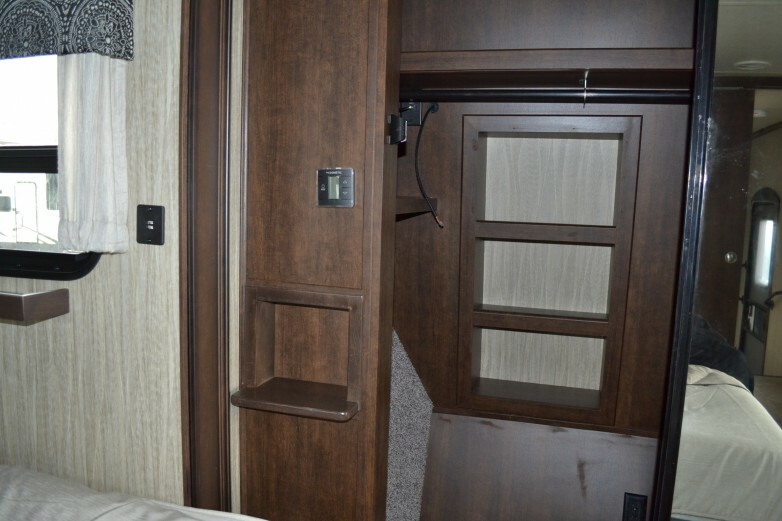 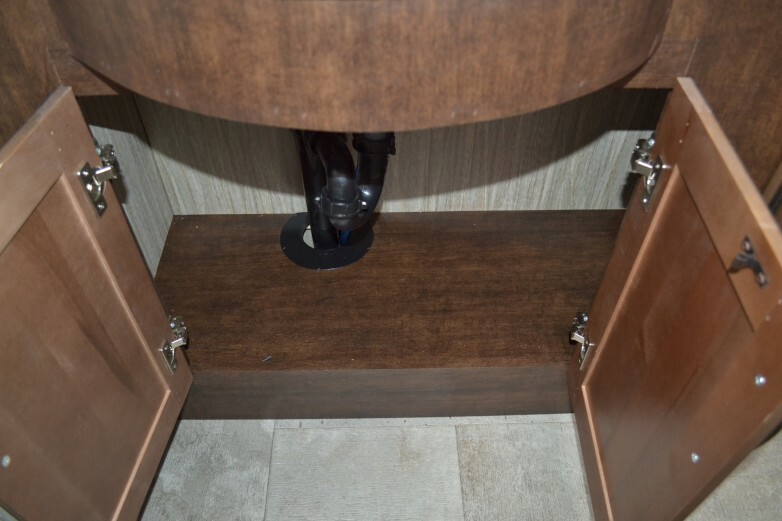 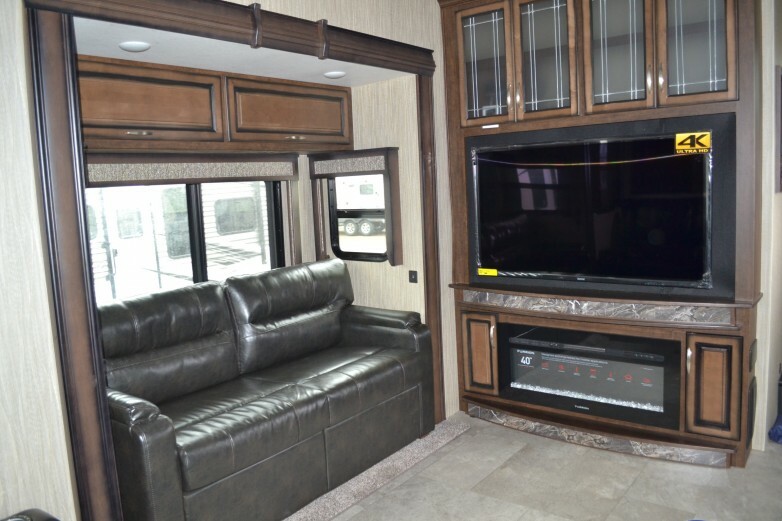 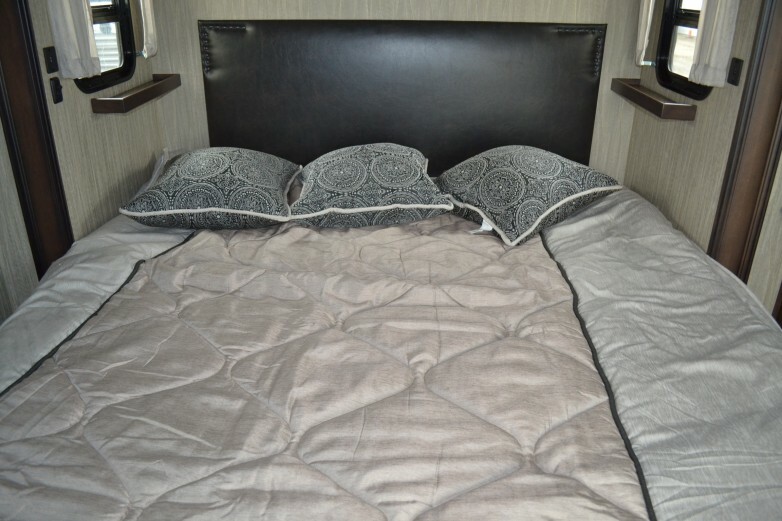 Big Country by Heartland RV delivers more of what you are looking for in a Luxury fifth wheel. 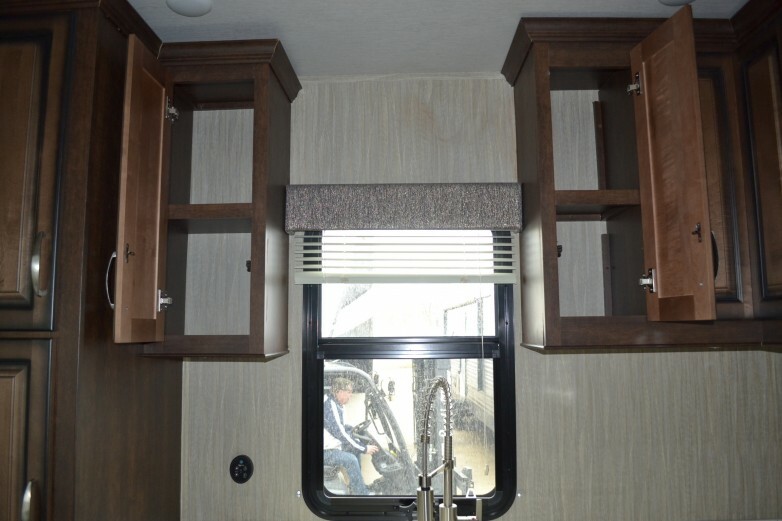 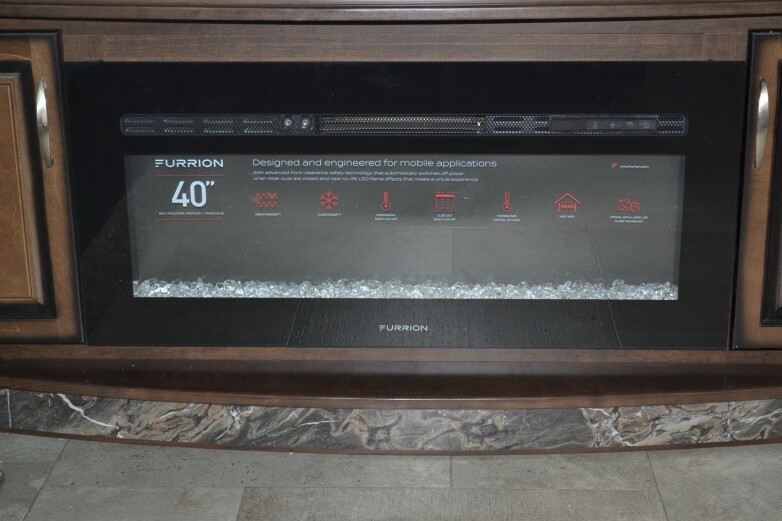 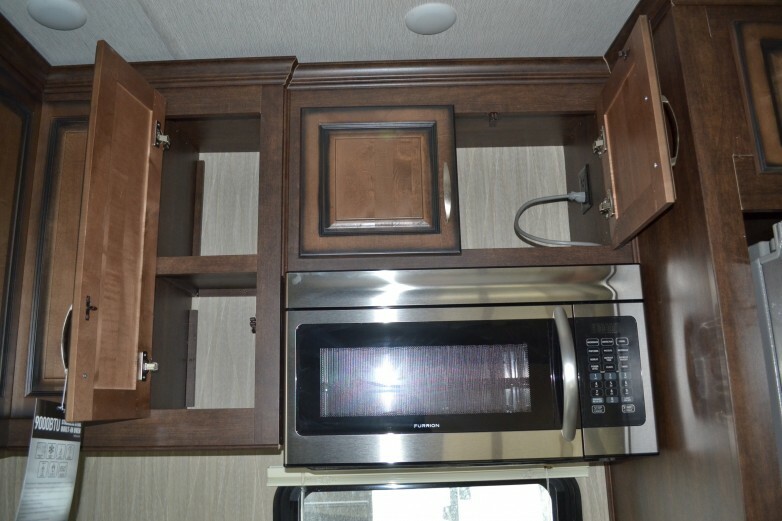 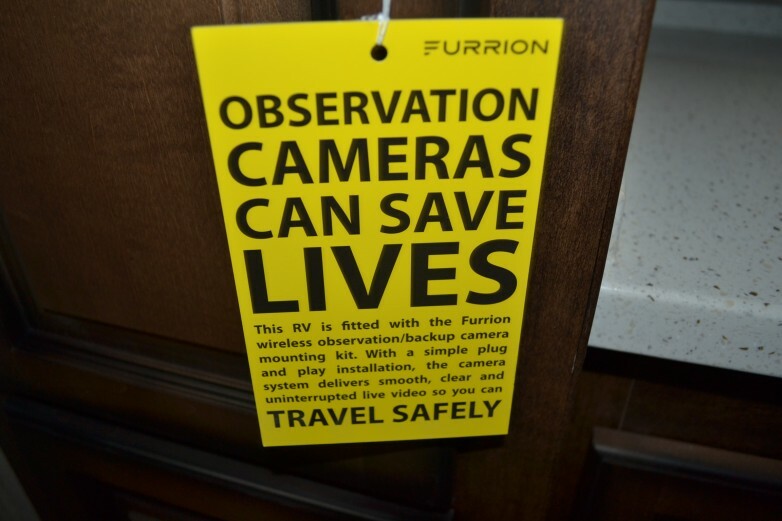 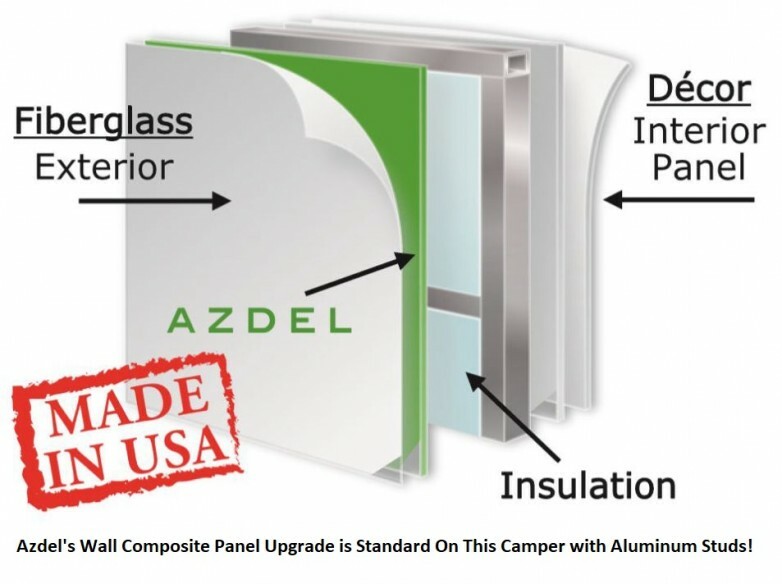 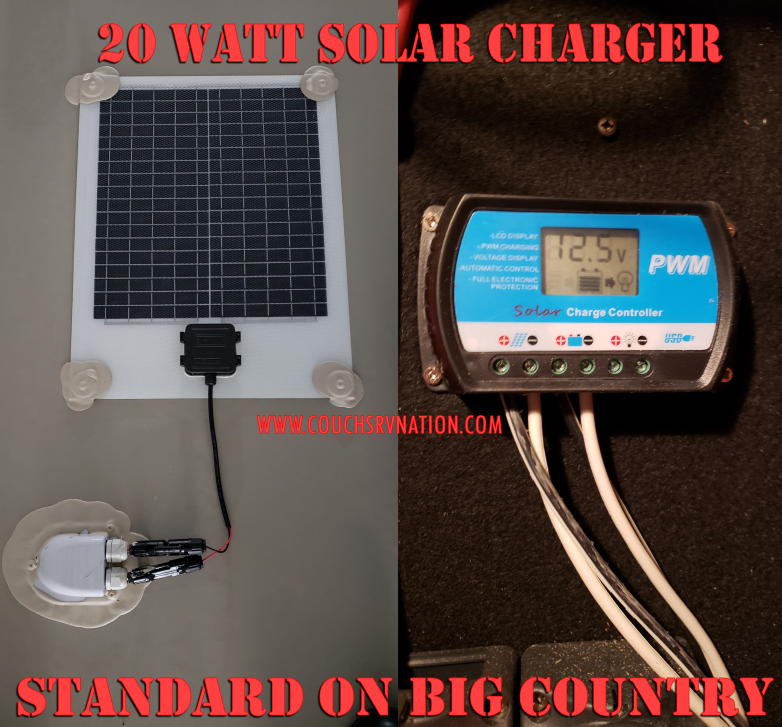 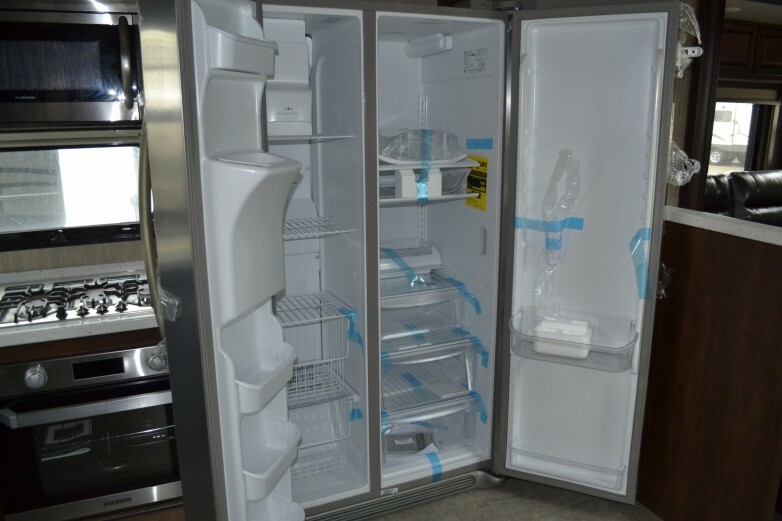 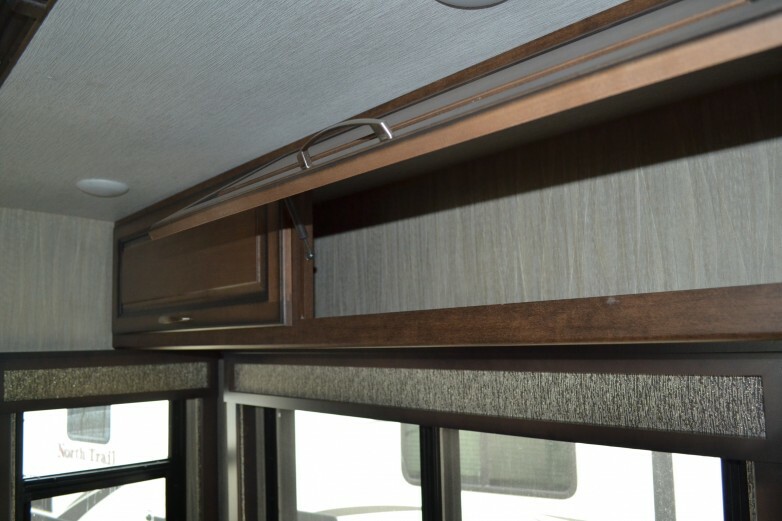 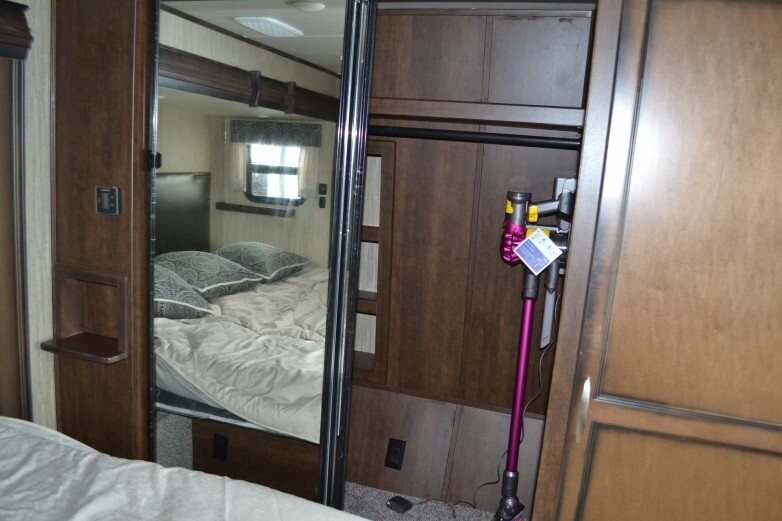 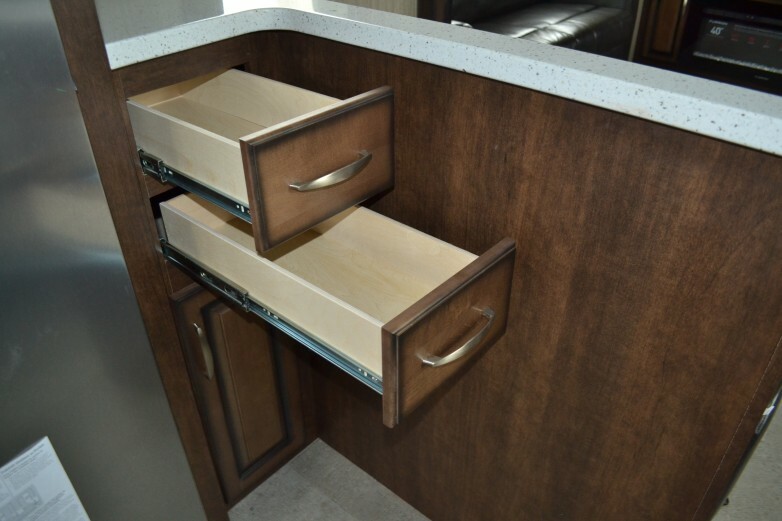 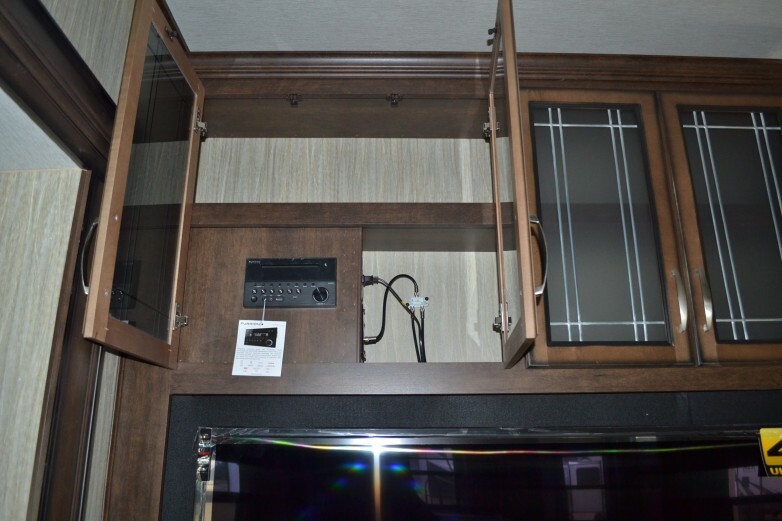 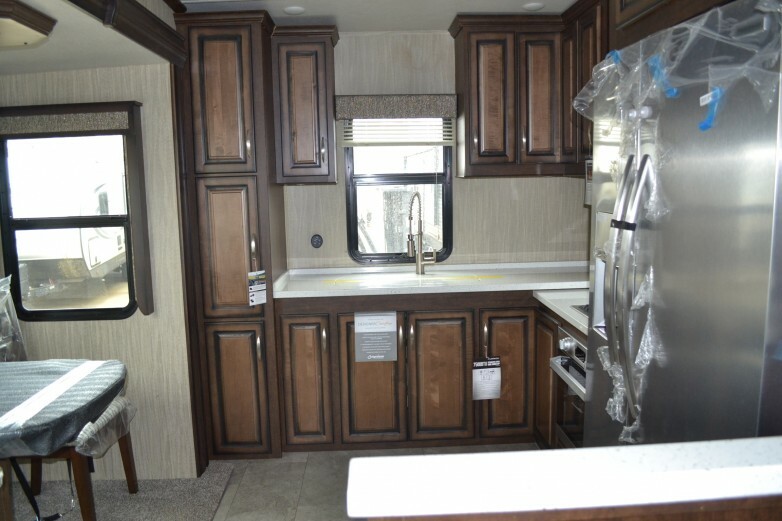 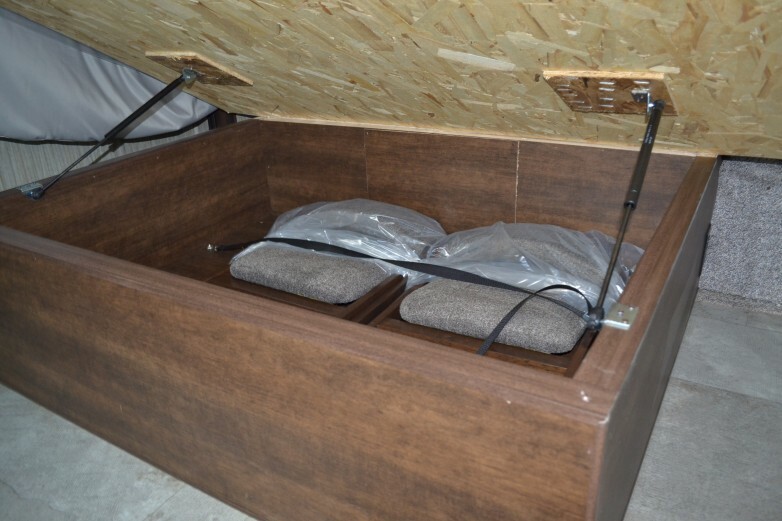 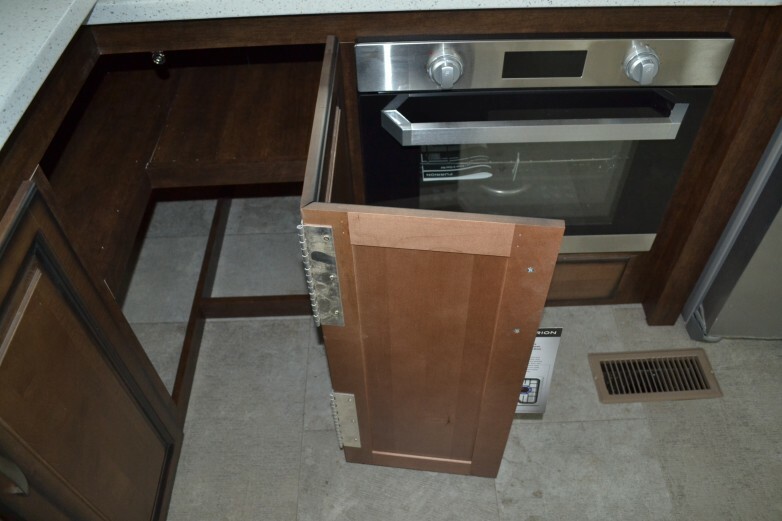 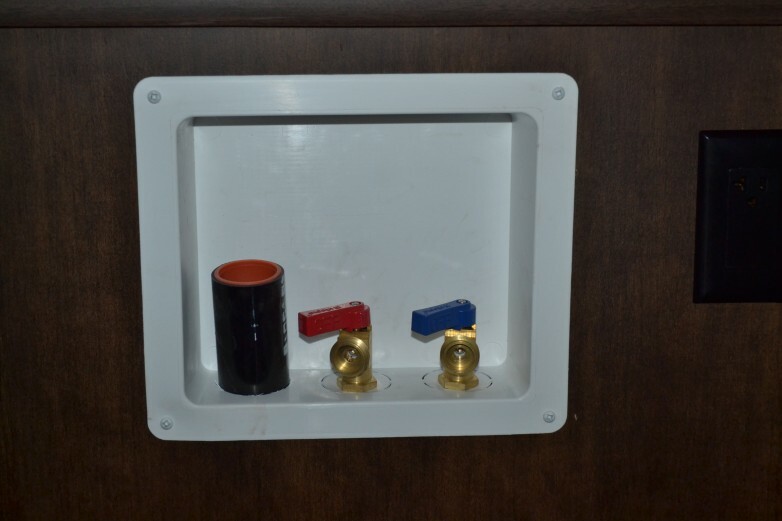 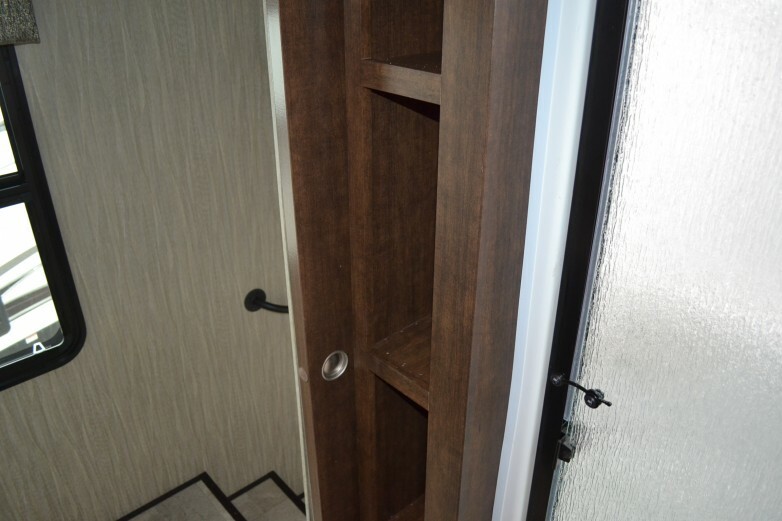 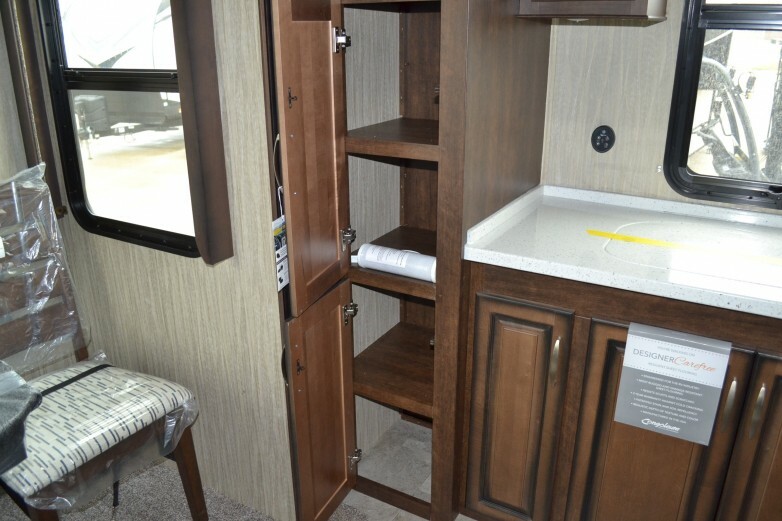 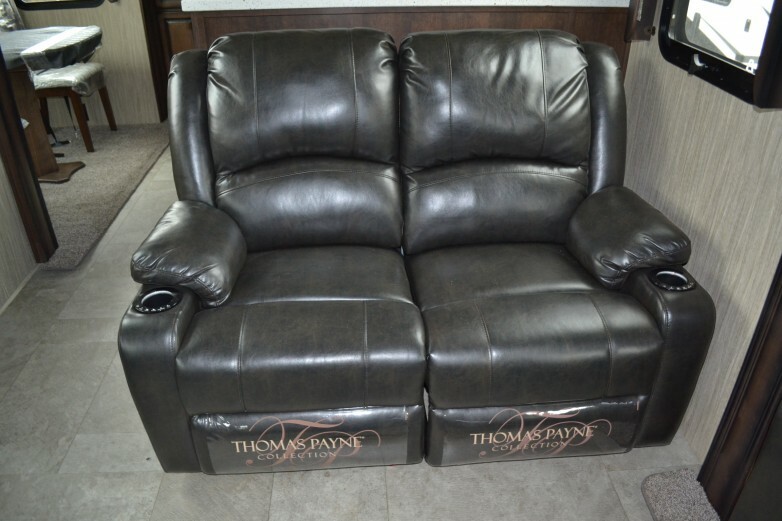 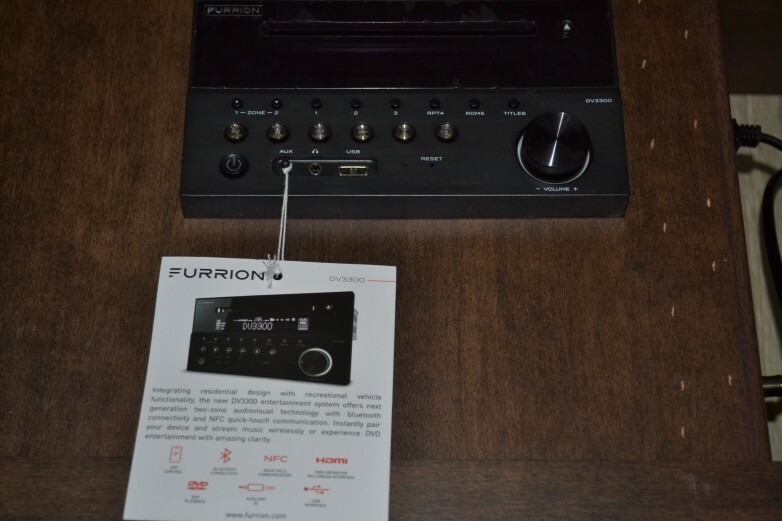 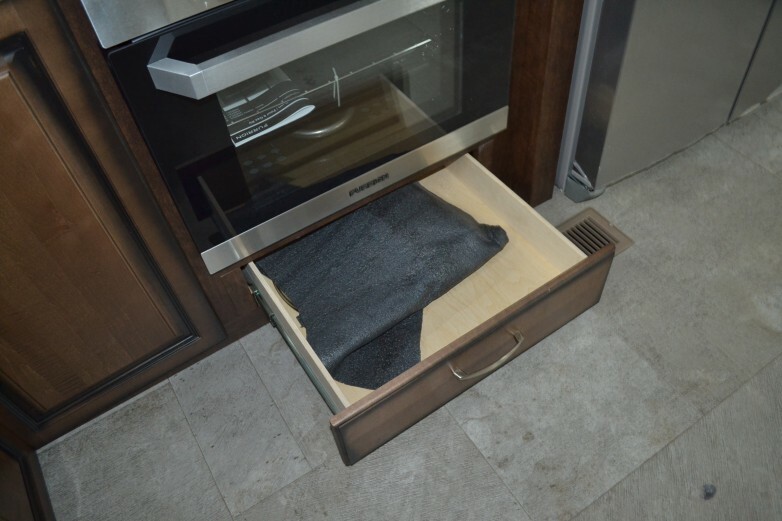 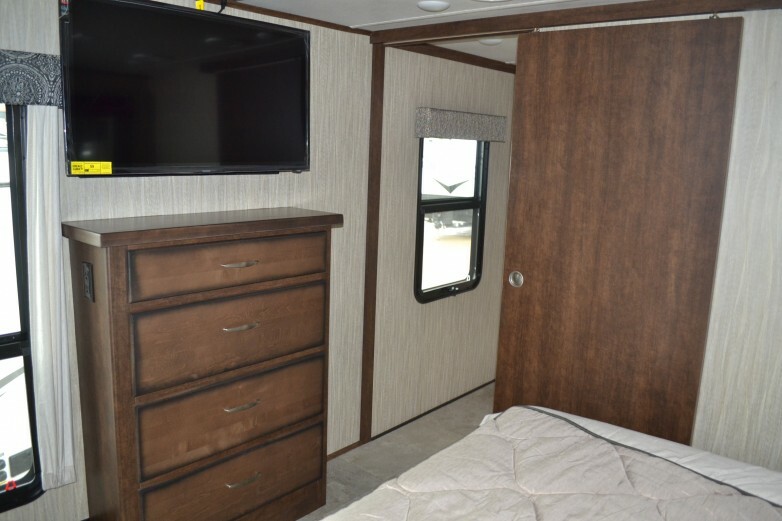 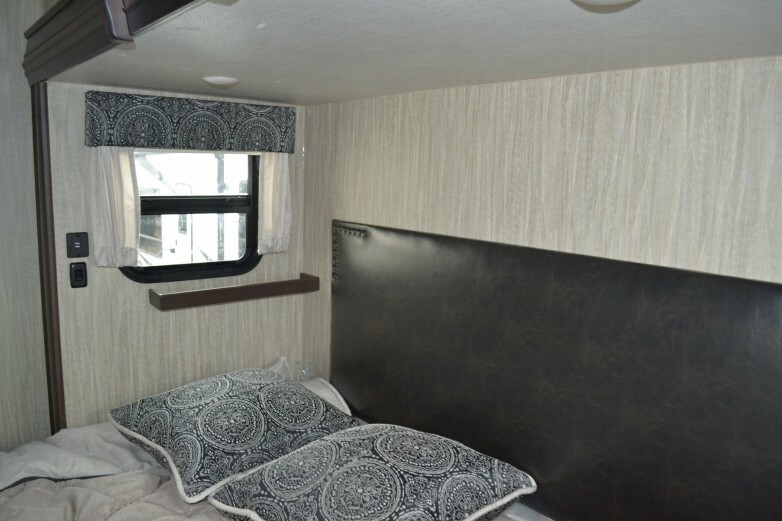 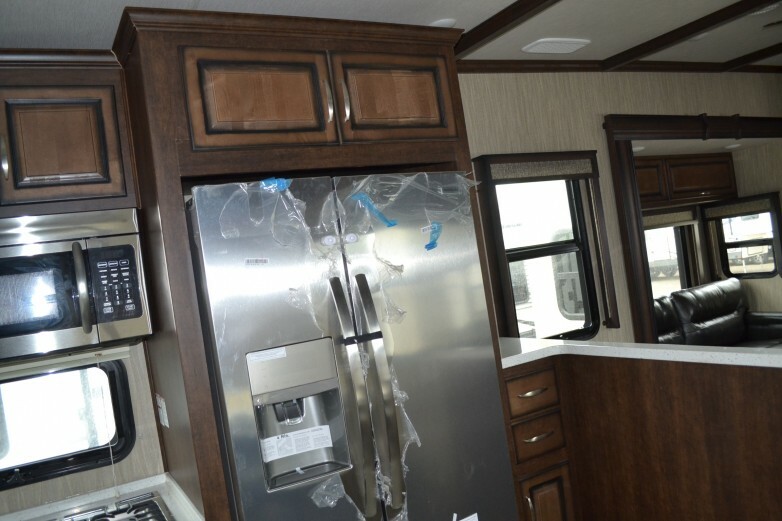 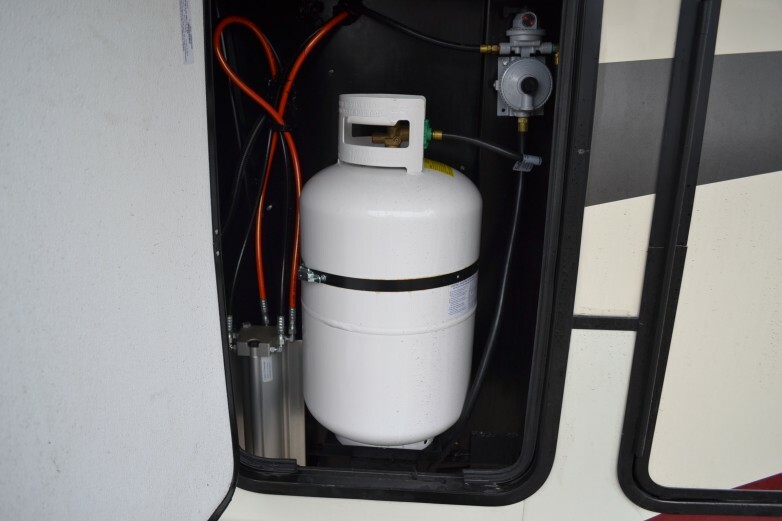 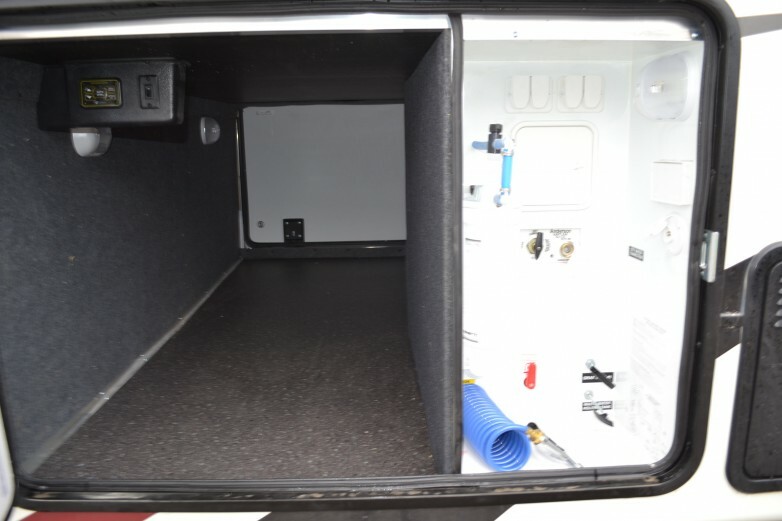 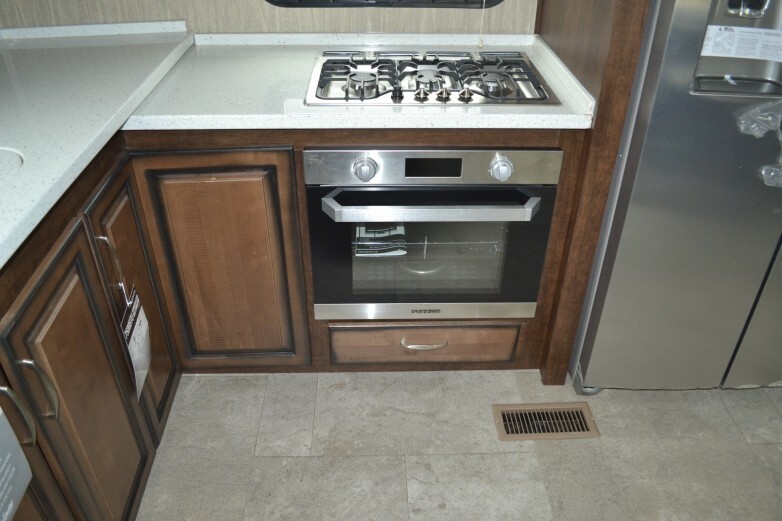 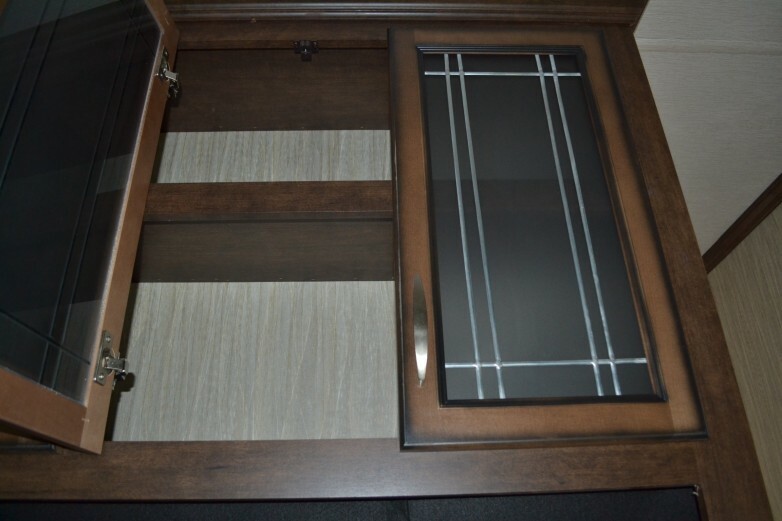 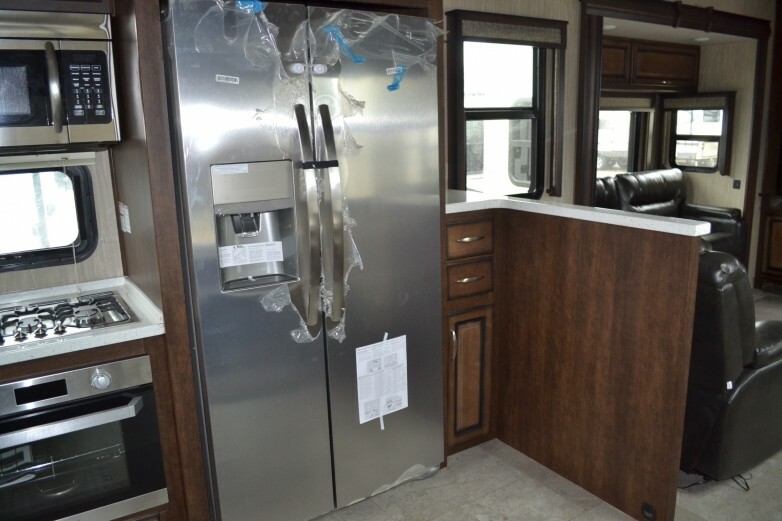 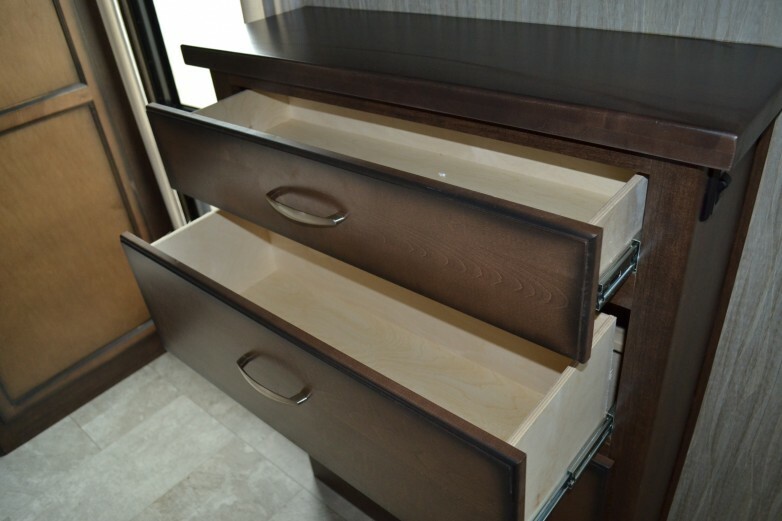 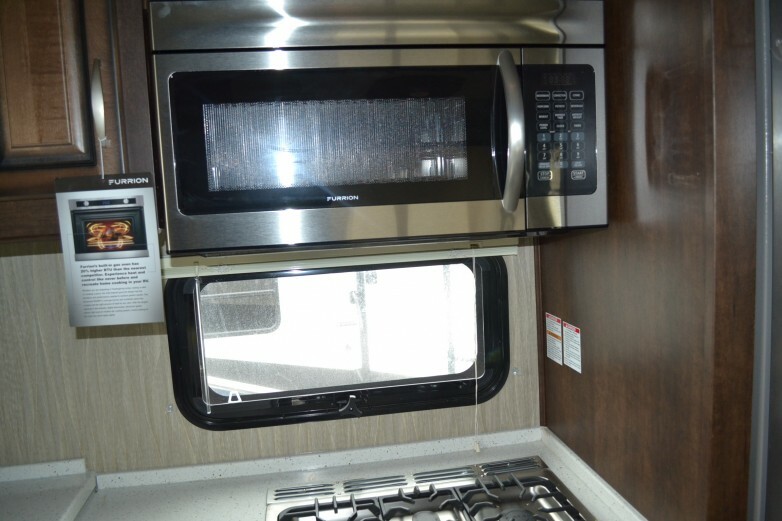 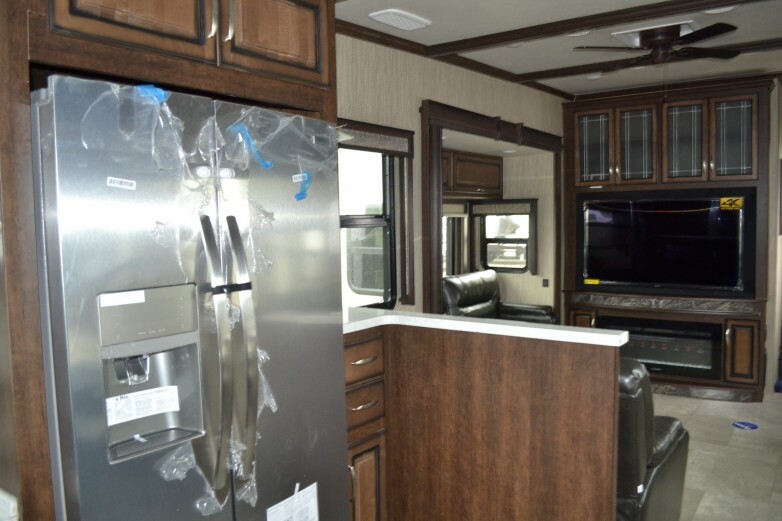 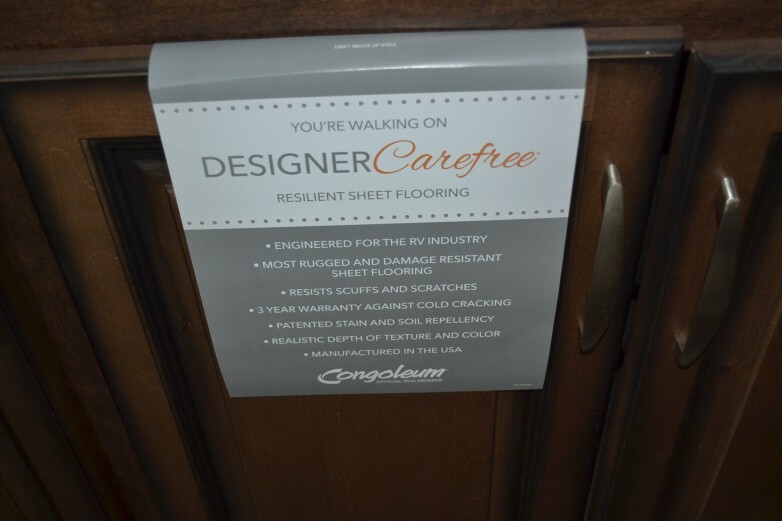 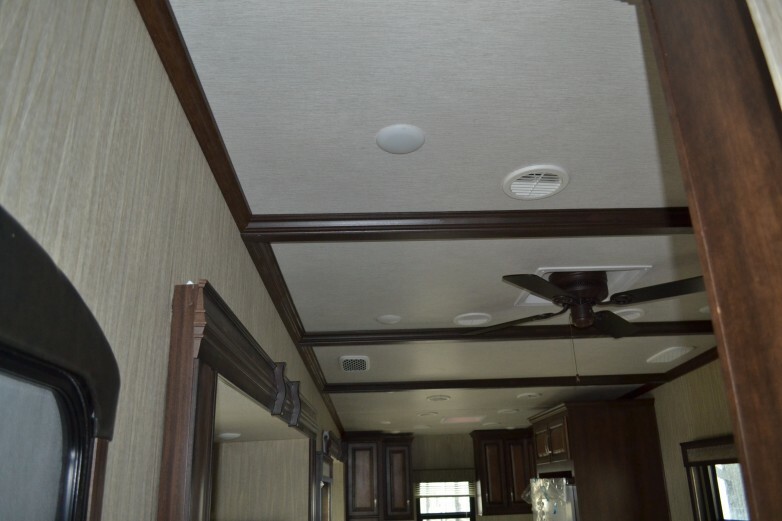 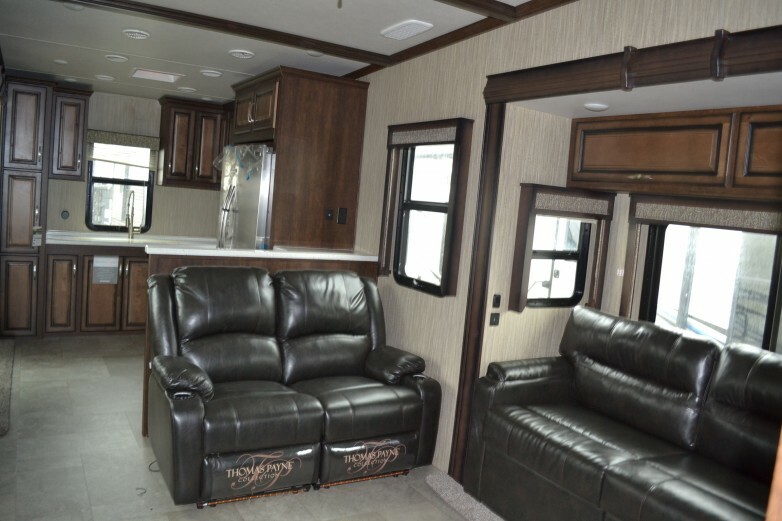 Whether you are a full timer or the seasonal traveler you will appreciate the higher level of Innovation, Feature loaded floorplans, Value packed component groups, Real wood Cabinets, Quality craftsmanship, Durability and Higher Resale value protecting your investment for years to come. 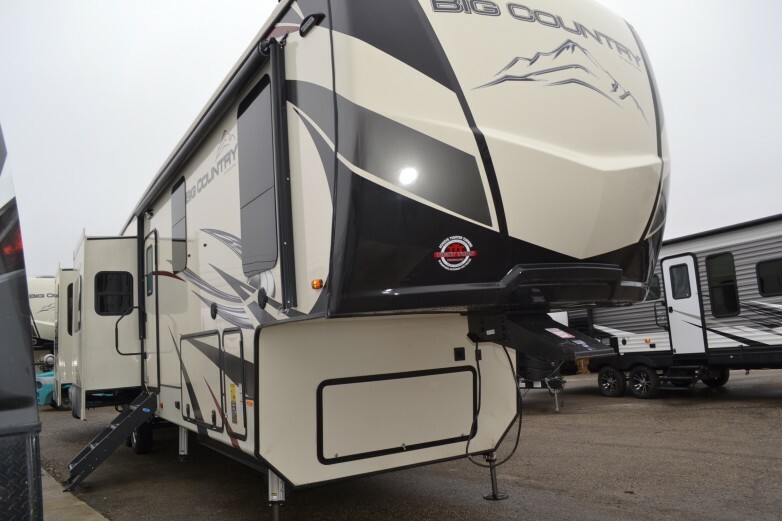 Home is where your Big Country Fifth Wheel is. 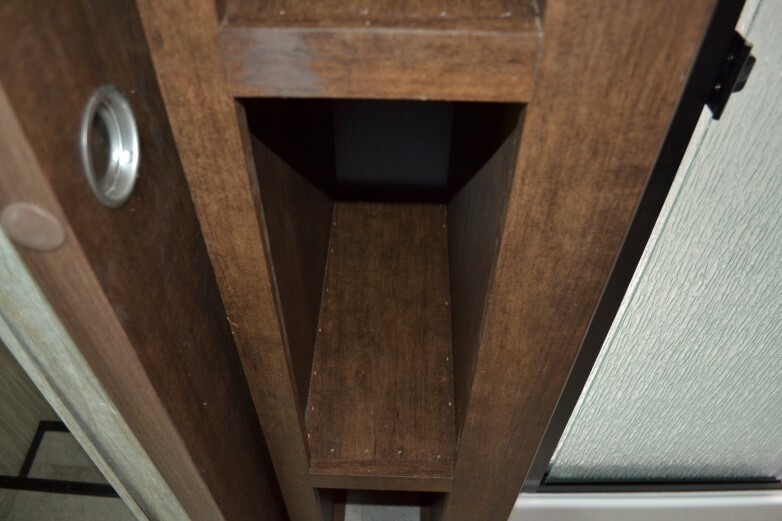 Are you home yet?